A time for celebration and colours, Holi is truly the most fun festival there is. There is food, dancing and of course, a riot of colours. If you thought that was all, however, we urge you to think again, for there is also fashion involved. Yes, you read that right! As always, we looked up to our favourite B-Town stars for some much-needed fashion inspiration to dress up for Holi. 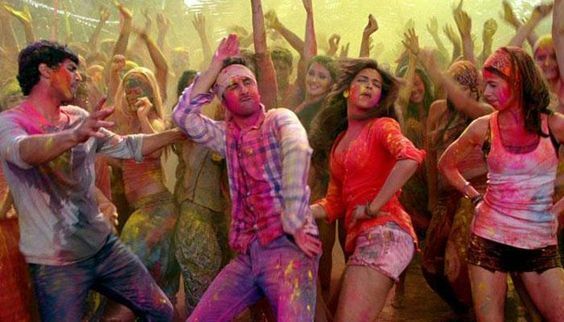 With the festival being featured in a number of movies in Bollywood, we got all the 'festival of colours' OOTD for doing it right the #POPxoWaliHoli way at those parties and gatherings. Read on! An ethereal Deepika Padukone (you can't blame us for being smitten, can you?!) 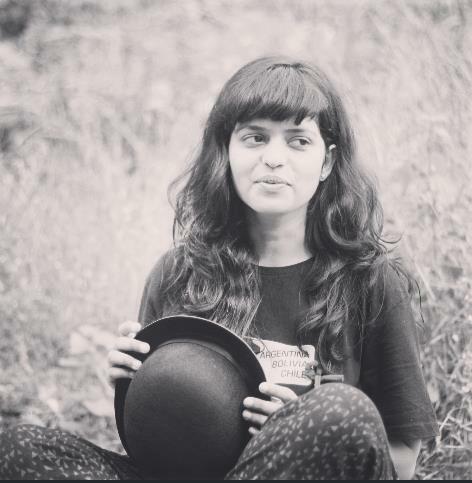 danced during Holi festivities in the movie Ramleela, and was decked up to the nines no less! And though the red and white multi-layered lehenga designed by Anju Modi might be a bit too much, you can always get an economical version of your own for Holi. Best worn to a costume Holi party or an intimate gathering, it is sure to uplift your festive style. It's just not traditional Indian wear that Ms Padukone wears effortlessly. 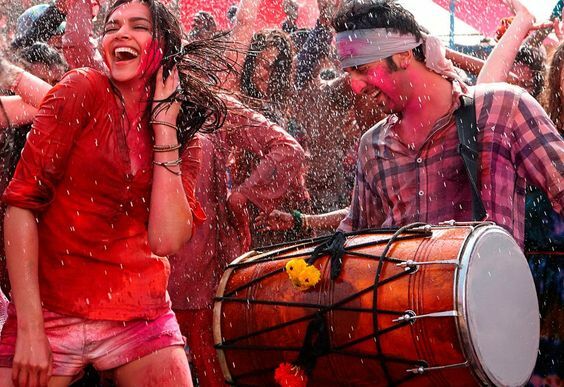 In Yeh Jawaani Hai Deewani, the Bollywood actress wore the perfect pair of shirt and shorts as the girl-next-door would for Holi. Refreshing and doable, amirite? Here's a closer look at her laid-back avatar from the movie and don't you worry, for we know where you can shop something similar, just in time for the festival of colours! Speaking of traditional Indian clothing, Alia Bhatt's vibrant embellished lehenga in the movie Badrinath Ki Dulhaniya is totally up your alley. Flaunting sequins and cold-shoulder sleeves, the ensemble works perfectly for the Holi outings, should you wish to don a bright-coloured lehenga. Wish to swap the heavy lehenga for a breezy yet striking skirt instead? We are game, especially after watching Alia Bhatt don a multicoloured skirt with a vest for the Holi scenes in the movie Two States. If that isn't the perfect OOTD for the 'festival of colours' we don't know what is! What's more, you can get your own maxi skirt in just a few clicks! Our obsession with wearing white on Holi could be largely credited to Bollywood, and we aren't complaining! If you still haven't looked at white kurtas and white dresses to flaunt this Holi, we are certain Priyanka Chopra's all-white look from her Waqt days will move you to buy one now. Another Bollywood diva who made a strong case for white separates was Sonam Kapoor in her movie Raanjhanaa. We have said it before and we will say it again, white is the way to go for Holi, you guys! 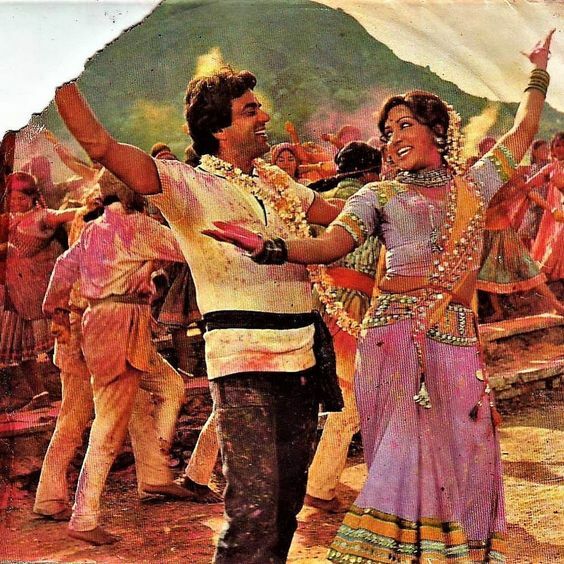 Last but far from the least, Sholay's epic Holi scenes and dialogues also include some outfit inspiration for you. Donning a lehenga and choli in lavender decades before it became 'trendy', the legendary Hema Malini's OOTD from the movie could put everyone else's to shame! Need to put own unique spin to a lavender outfit? See what we picked for you! Holi style all sorted? Get going for that gathering in style!